It’s said that the Velvet Underground’s first album only sold 30,000 copies in its first five years, but everyone who bought the album started a band. 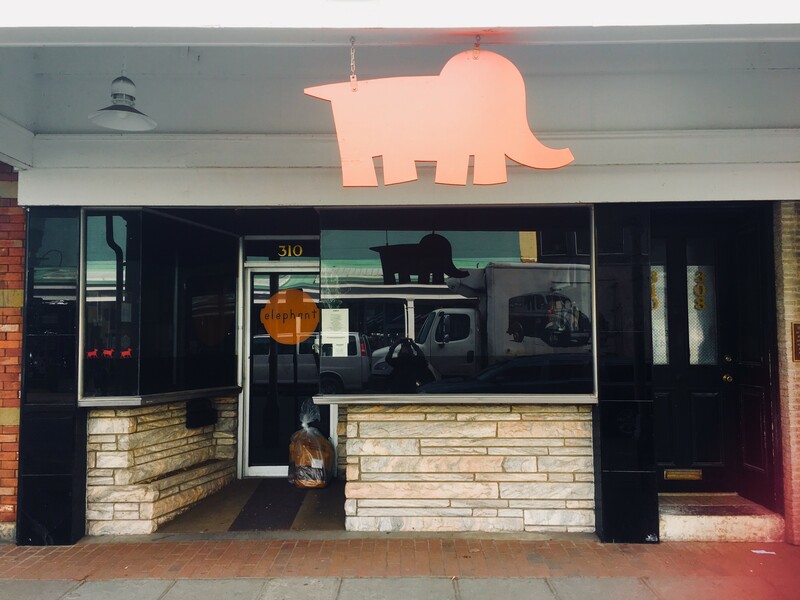 As Lou Reed would have told you, being a cult fave ain’t easy, and after 12 years, Elephant, Kingston’s clubhouse of culinary cool is closing on Saturday, March 24. At the time, living and working in Kingston was a bit of a bummer. What Elephant represented was a new spark of creativity in the city, epitomized by the exquisite small plates that Reeve was producing from a kitchen with no stove, only a hot plate, a toaster oven, a panini machine, and a barbecue grill out back. And that spark kindled a fire that we are still basking in the glow of. It’s worth noting that Elephant was the forerunner to Stockade Tavern, Boitson’s, Duo, Diego’s Taqueria, Yum Yum Noodle Bar…I could go on. Those of us who enjoy the cultural flowering that’s taken place in Kingston in the past decade have a lot to thank Elephant for. So, what this all means in the short term is: You’ve got two more nights, so grab your snail toasts and pork belly tacos while ye may. And don’t be surprised if you see me crying into my Tempranillo at the bar on Saturday night at last call. Elephant is dead. Long live Elephant.